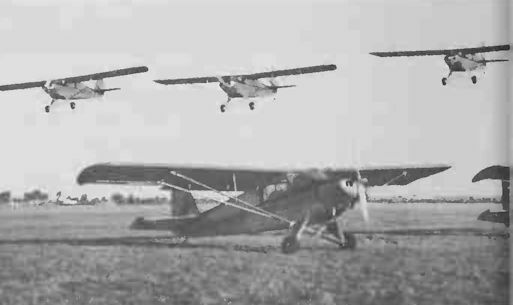 The IA 46 light monoplane was designed as a three-seat tourer, easily adaptable for agricultural, glider-towing and pilot-training duties. The prototype first flew on 23 December 1957. 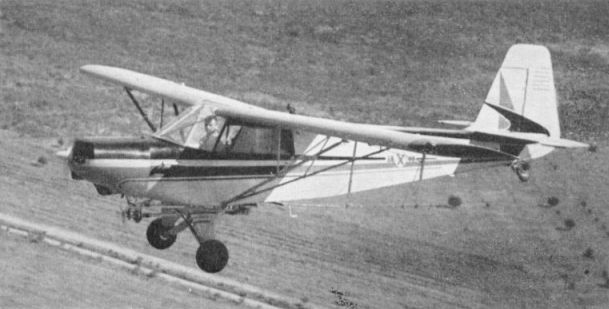 The Ranquel was the standard production version with a 112kW (150 hp) Lycoming O-320-A2B piston engine. The Super Ranquel was similar but had a 1 34 kW (180 hp) Lycoming O-360-A2A engine. First photograph to be published of the I.A.46 general-purpose monoplane, manufactured by the Military Aircraft Factory in Cordoba, Argentine.